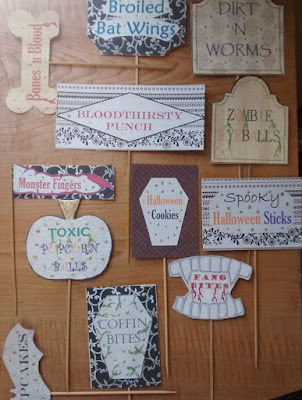 Truth be told, I am obsessed with all things Halloween and it is my favorite time of year! Since I was a young child, I’ve adored the idea of the one night a year when all things spooky were embraced! And Halloween is one of those times when I can just go crazy! I love food and gatherings, so decorating the house, throwing Halloween parties and enjoying all the frightfully fun things happening around town is kinda my thing! Today, I’m going to share a few of my favorite crafts and foods I love to do for beloved Halloween! 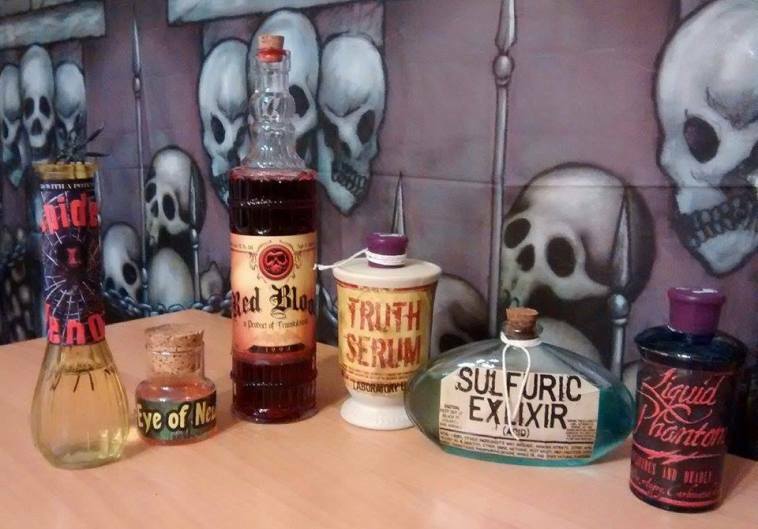 Some easy crafts I do are making my own “potion” or “witches’ brew” bottles. They are easy to make and can be done with just about any glass container. For these, I used old soap dispensers, a small vase, a wine bottle, and a few corkscrew jars from the dollar store. 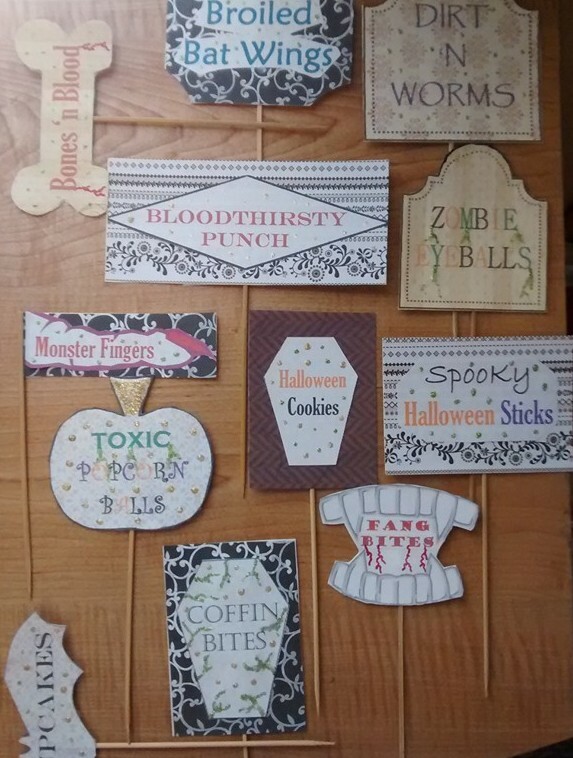 The labels were easy to find in a set and cost about $2 from Wal-Mart. You can also make your own! Fill with water and food coloring, or whatever and boom, you’ve got yourself some great decorations to set the mood for the season. 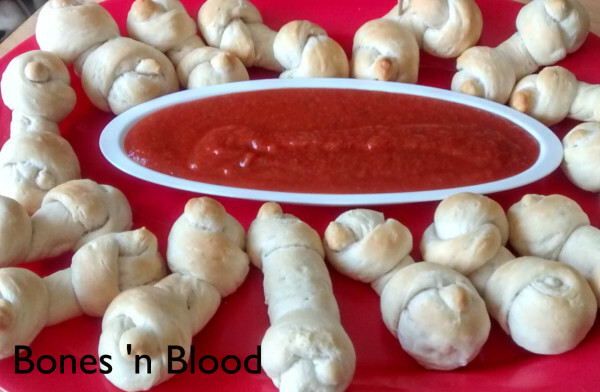 One year, I threw a little party for my daughter and her friends, so I decided to make some scary finger foods and treats. I was going to do orange and black label cards but then I decided custom decorated ones would be better. I printed them out on decorative design printer paper, pasted them to cardstock, then cut them into whatever shape I wanted. Lastly, I simply taped a wooden skewer to the back for easy placement. These signs were cute with the snacks and are reusable! 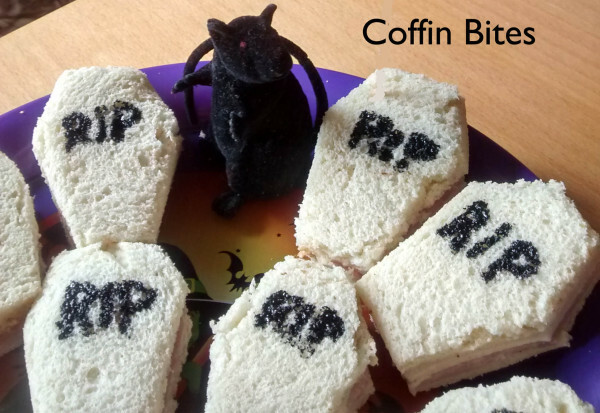 Here’s some of the treats I made. All were a hit! 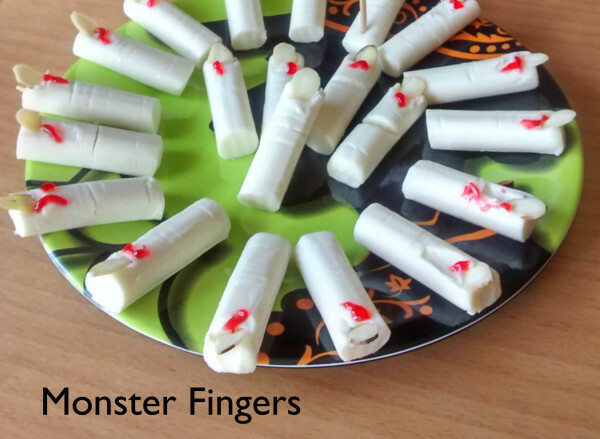 Below are “Monster Fingers” made from mozzarella string cheese cut to finger size. I used the knife to cut little “finger creases” in it, added almond slivers for the nails, followed by red icing gel for the blood. 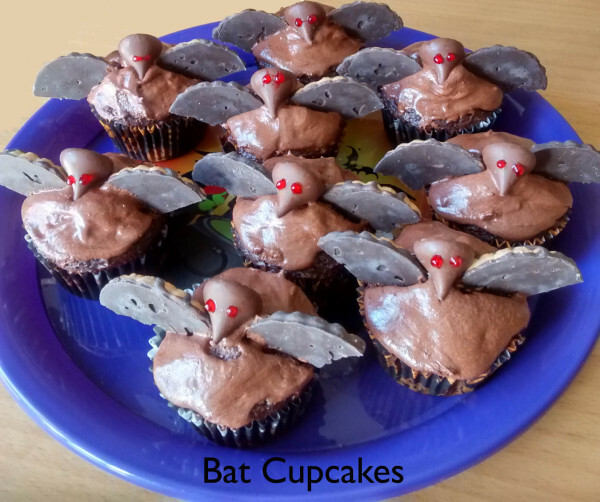 Bat cupcakes are my fave and beyond easy to make! I just baked a batch of devil’s food cupcakes like normal and iced them in chocolate icing. Next, I snapped some fudge-stripped shortbread cookies in half and stuck them into the cupcake for wings. Lastly, I used a Hershey kiss for the face and two dots of red icing gel for the bats’ eyes. These easy “coffin bites” were simply ham and cheese sandwiches cut into the shape of coffins, then I wrote on them with black icing gel. 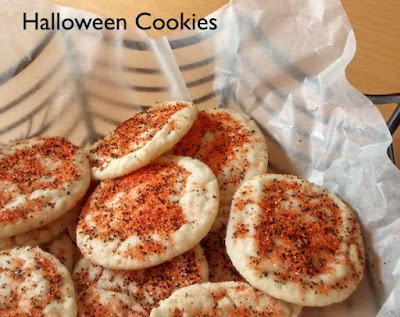 These were store-bought but still great! I simply baked sugar cookies as instructed then sprinkled them with orange and black sprinkles while still warm. The kids loved them! 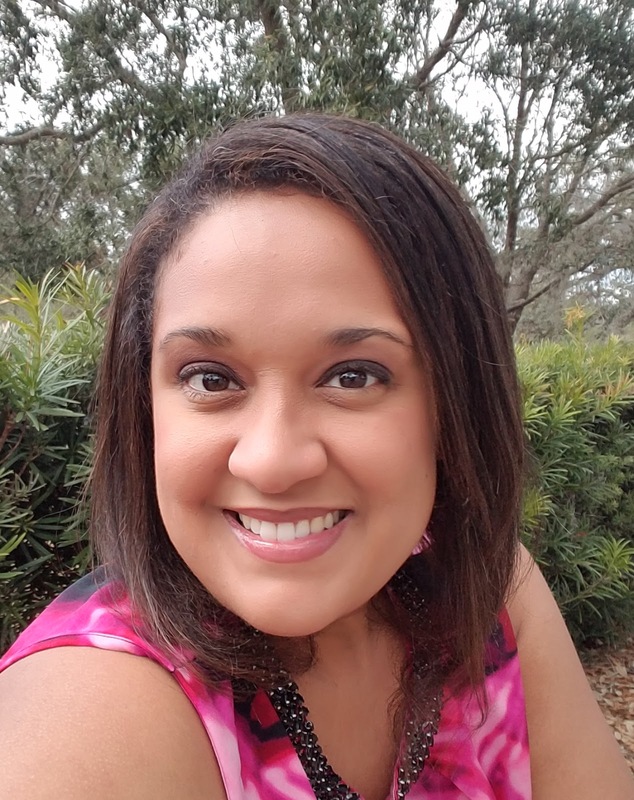 Carolyn M. Walker is a California native and lover of all things literary. 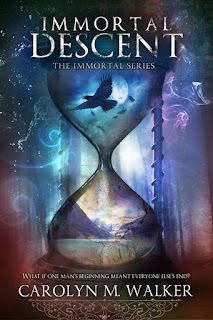 As an avid reader, she always enjoying new and exciting reads. Now as an avid storyteller, it is her mission to bring that same joy to her beloved readers. After earning her Bachelors in English Literature and Psychology, Carolyn went on to pen the draft for her first fiction novel and hasn’t looked back since. Aside from writing, she is also passionate about art, food, travel, history, and music. Carolyn has a soft spot for holiday cooking and loves experimenting with new recipes and treats. She also loves the beach, snorkeling and diving. Carolyn now lives in sunny Florida with her husband and daughter.